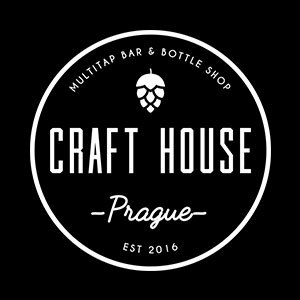 Craft House is one of our favourite places to chill with a beer or 10. They have oodles of craft beer on top from local Czech microbreweries. Even better – for every flight of 4 beers that you buy, they’ll throw in a 5th one for free as long as you’re wearing your trusty MadHouse wristband! 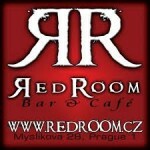 With it’s funky décor, groovy sing along live music, friendly bar staff, cheap and potent cocktails, we vote Red Room as the best live music bar in Prague and the perfect way to start any night out! The awesome drink deals they give us don’t hurt either! 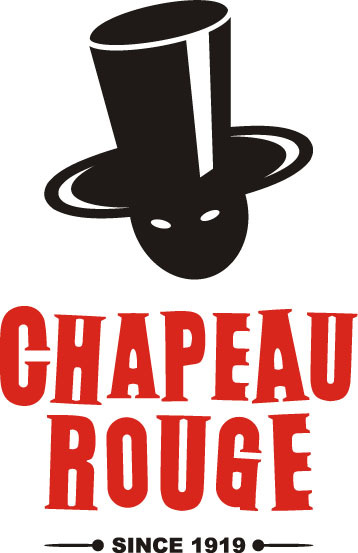 Chapeau Rouge is a MadHouse favourite and one of Prague’s oldest nightclubs. You can expect to experience everything here from dubstep to hip-hop to trap to latino music depending on the night. If you are looking for a chilled-out lounge feel check out the first level, for dancing check out the main floor and those who are looking to experience Prague’s grittier side should head to the basement. When we like to ball like proper ballers…Zlatý Strom (aka Golden Tree) is the place! It is a three-level bar meets dance club meets tittie bar (i.e. DANCERS)! You’ll find a great mix of local and international crowd in an amazing cave style club and lounge. Golden Tree is also the home of cheap and deadly mojito buckets and RedBull-vodka boats, which tend to lead to some very messy/awesome evenings. Roxy is hands down our favourite club to see live shows at. It draws in HUGE names from all kinds of electronic music, has a bitchin’ sound system, and provides mind-blowing accompanying visuals. It has a huge dance floor for bustin’ a move, a sweet balcony that overlooks the club and an awesome chill-out area for, well, chilling out.